Even though we all aim to be as chic as our favorite celebrities when we travel, if you ask this editor, before style comes a different priority: comfort. Whether you’re catching a flight or taking a road trip, after a couple hours, an uncomfortable outfit will always leave you with more regret than satisfaction. Plus, in 2016 there’s no reason one needs to suffer to look chic. Leggings are back, and athleisure is in—aka, you can nail your airport look without subjecting yourself to the consequences of too-tight jeans or impractical shoes. So to help ensure your next travel look is a comfortable one, today we’re bringing you eight easy-to-wear items that the internet has already awarded a virtual thumbs-up. Thanks to some of our favorite review-based shopping sites, we know you’ll love these shopper-approved pieces. Scroll through to start shopping! 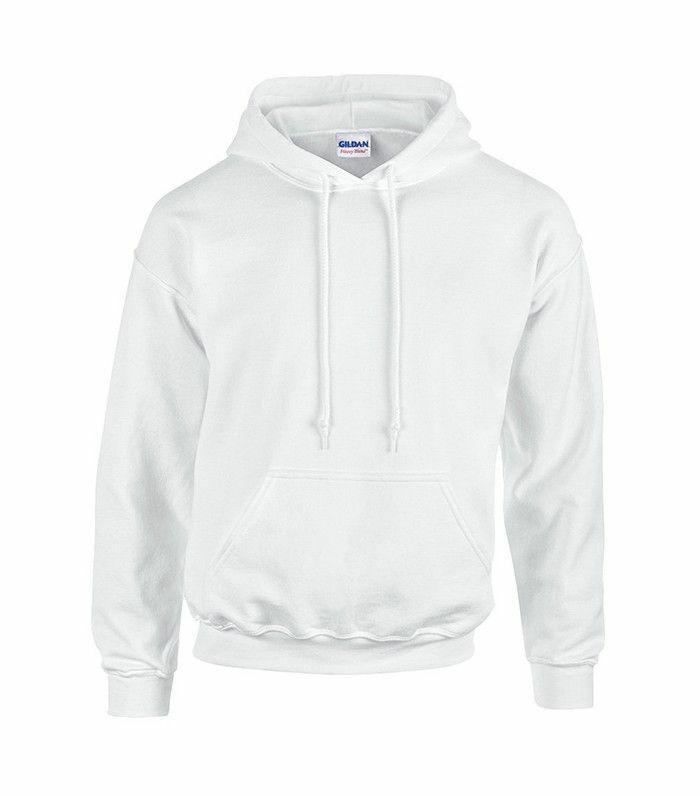 This on-trend hoodie has been called soft, comfortable, lightweight, and more by some of its 1800+ Amazon reviews. Plus, it's unisex and comes in 35 colors! Not only are these made from soft material, but the wide waistband on these leggings (that also come in plus!) means you won't experience any painful digging after sitting in them for a while. These comfort-toe socks received 4.7 out of 5 stars, and they have a tab back to help prevent blisters on your heels. Ninety-six percent of reviewers agree, it doesn't get much better than these classic sneakers. Soft, versatile, and only $14? What more could one want from a travel scarf? Our guess is you'll wear this affordable cashmere sweater for much more than just travel. Get the most out of your purchase and style these on-trend track pants with heels for a night out. If you don't already own a pair of Supergas, we suggest you take their rating (4.5 out of 5 stars) as a sign to add to cart. Do you have a trip coming up? Make it even better with one of our favorite travel accessories!